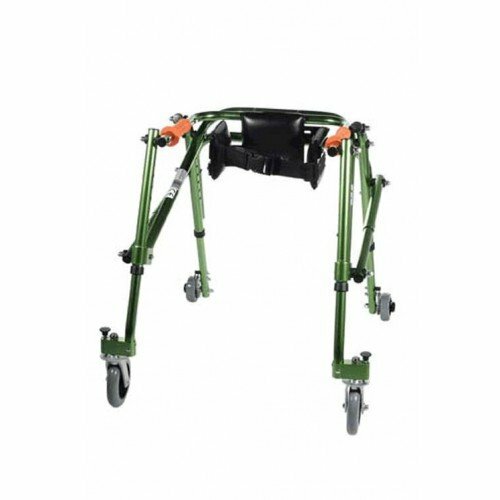 Drive Medical Pelvic Stabilizer attaches to a safety roller or walker to stabilize children who have an asymmetrical posture when standing or walking. This stabilizer support belt is manufactured for use with all Nimbo Safety Rollers. 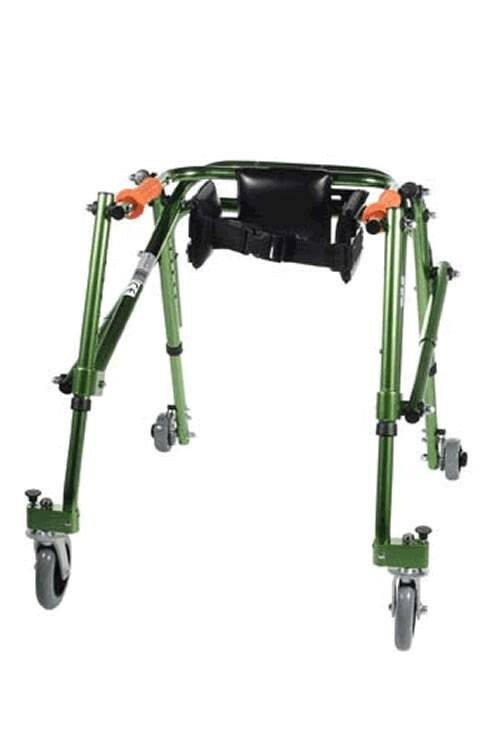 The width of the pelvic stabilizer is adjustable to accommodate the size of child. 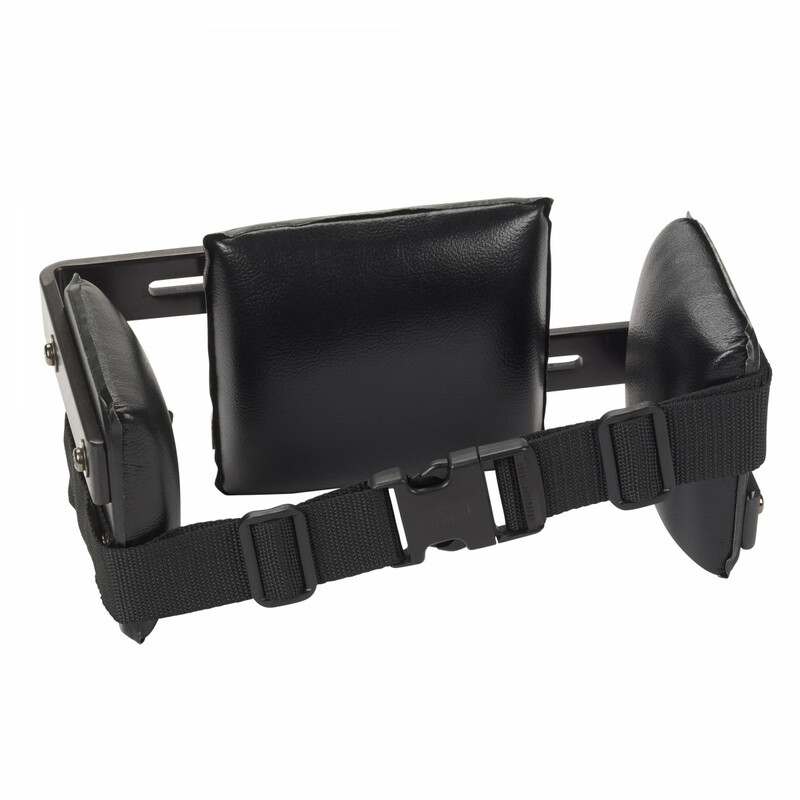 The Pelvic Stabilizer features back pads, lateral pads and a support belt. NOTE: In the photo above, the Pelvic Stabilizer is the black support belt attached to the safety roller and does not include the safety roller.